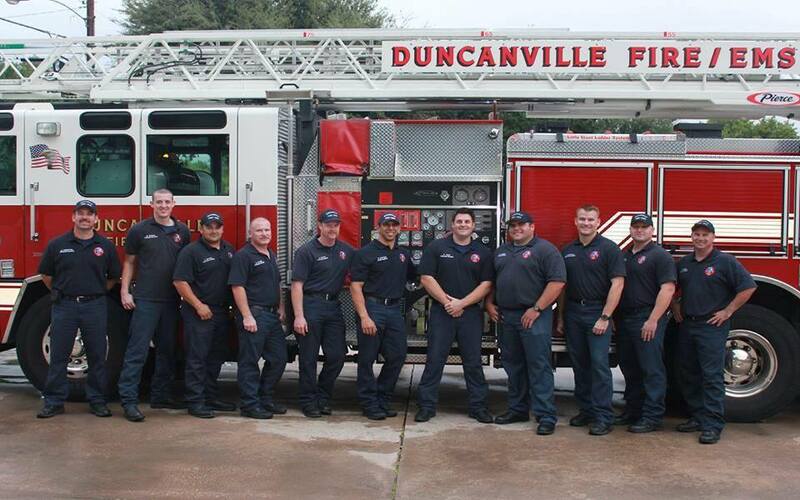 The Duncanville Fire Department is the service provider for emergency medical services within the City of Duncanville. 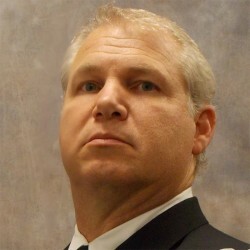 Duncanville’s EMS services are led by EMS Division Chief, Mike Ryan, and are part of a prestigious partnership with BioTel and the University of Texas Southwestern Medical School. This partnership allows BioTel to use data collected by Duncanville paramedics in national studies. Duncanville Fire Department has received numerous awards including the Life Safety Achievement Award from the Residential Fire Institute. All Duncanville Fire Department ambulances are certified as Mobile Intensive Care Units and carry the latest MICU equipment. 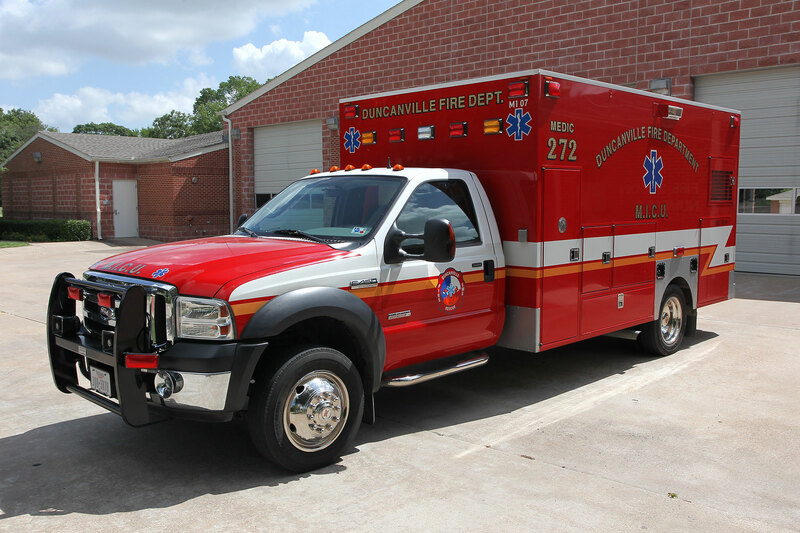 Duncanville Fire Department staff two MICU ambulances at all times with a minimum of two Paramedics per unit. All 43 of our paramedics are certified by the Texas Department of State Health Services, and of the 43 certified paramedics, 28 are Nationally Registered. Duncanville paramedics and EMT’s are given continuing education of the highest quality by the UT Southwestern Medical School staff, providing the community with many of the finest EMS personnel in the State. 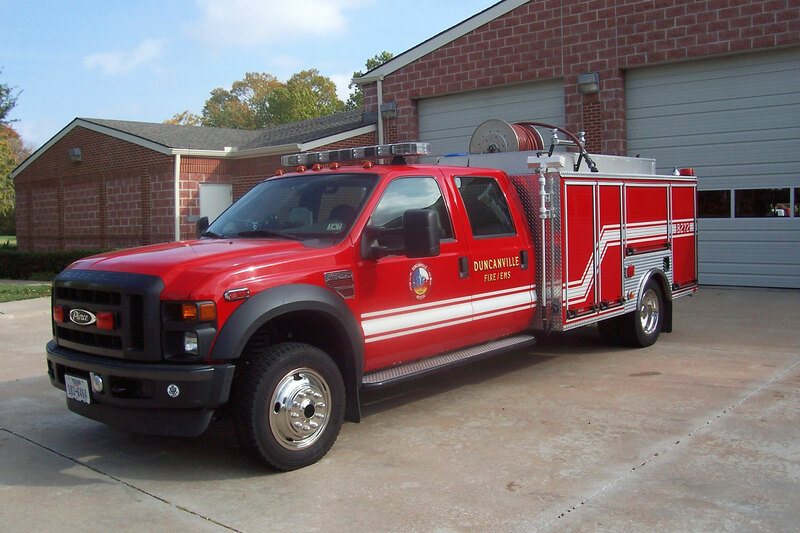 All EMS billing services for the City of Duncanville are provided by Med3000/McKesson, a third party billing agency hired by the City of Duncanville. Please contact Med3000/McKesson at 1-800-233-8989 for all EMS transport billing related questions.